Michelle began at the Friendship Centre in 2008 in the position of Bookkeeper for the Houston Friendship Centre, and has spent the past several years as the Accounts Supervisor. 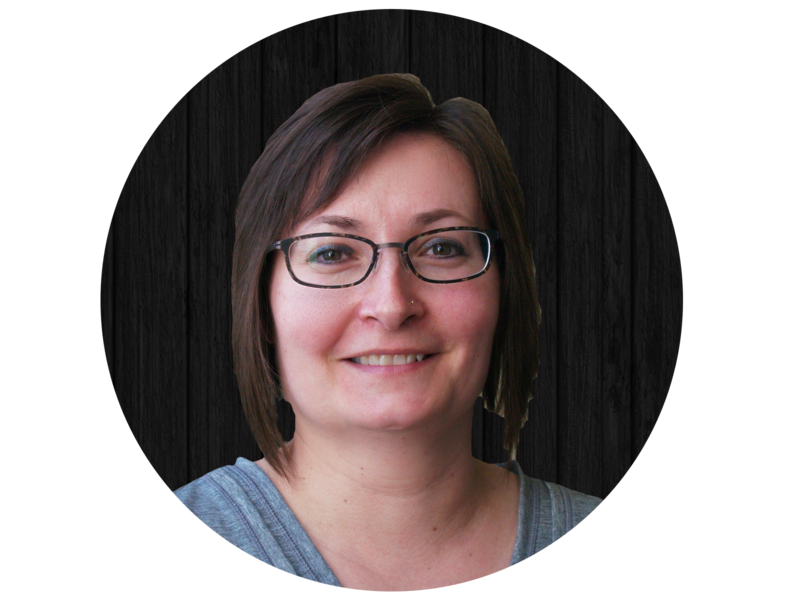 Michelle lends her expertise to numerous projects and brings with her a wealth of skills regarding policy, budgeting, and contract management. The Accounts Supervisor is responsible for a number of aspects related to the financial management of the Friendship Centre. Some of these include maintaining the Accounts Receivable Ledger, posting all General Ledger and Payroll journal entries, developing and managing all budgets, and financial reporting to funders and Board members.